So cute! 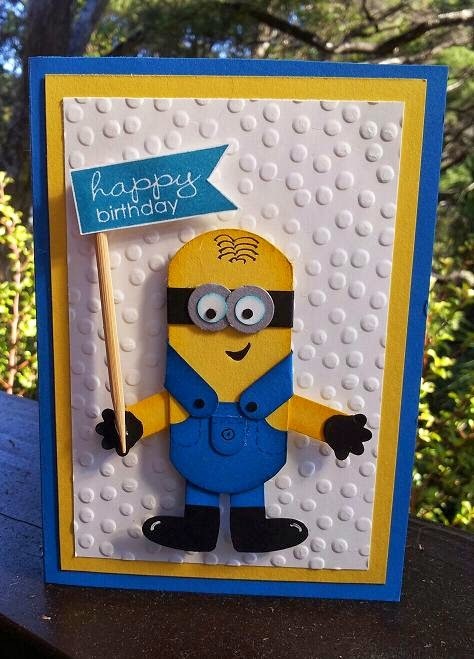 I've been wanting to make a Minion card for my 2 year old grandson. I just can't figure out how to make one.